 The Proudly Pokies Free campaign was inspired by the groundbreaking 2015 documentary, ‘KaChing! Pokie Nation’. The documentary exposes the predatory nature of the poker machine industry and reveals how the pokies are specifically designed to addict. In the film, machine designers go on the record to reveal exactly which components of the machines trigger addiction and why. World-leading neuroscientists share the science of why poker machines are so uniquely addictive, with many experts calling them “the crack cocaine of gambling”. The film also explores the powerful alliance between the gambling industry and the government, which has seen machines proliferate across Australia. ‘Ka-Ching!’ shows how governments, both left and right, have become reliant on income from the pokies to fill budget holes, making them the biggest addicts of all. Proudly Pokies Free will be hosting screenings of the must-see documentary at pokies-free venues across Australia in 2017.